Any delays to government spending could hobble recovery in Africa’s largest economy, now in its second year of recession. The 2017 budget, still not finalised in the second half of the year, was meant to spark that return to growth after the first downturn in a quarter of a century. The presidency and senior lawmakers had also promised that it would avoid the severe delays in passing the previous year’s budget, which was signed off in May 2016 – five months into the budget year. Acting President Yemi Osinbajo signed Nigeria’s 2107 budget into law last month. The delays for the 2017 budget come as the presidency locks horns with the National Assembly over projects added to the document in a practice known as “padding” – lawmakers’ efforts to funnel money and development to their local jurisdictions at the expense of the federal government. “Before the budget was signed it was agreed between the executive and the lawmakers that those insertions of some new projects into the budget made by the National Assembly should be removed and replaced with the priority projects of the federal government which the lawmakers removed,” a presidency official told Reuters, declining to be named because they were not authorised to speak to media. 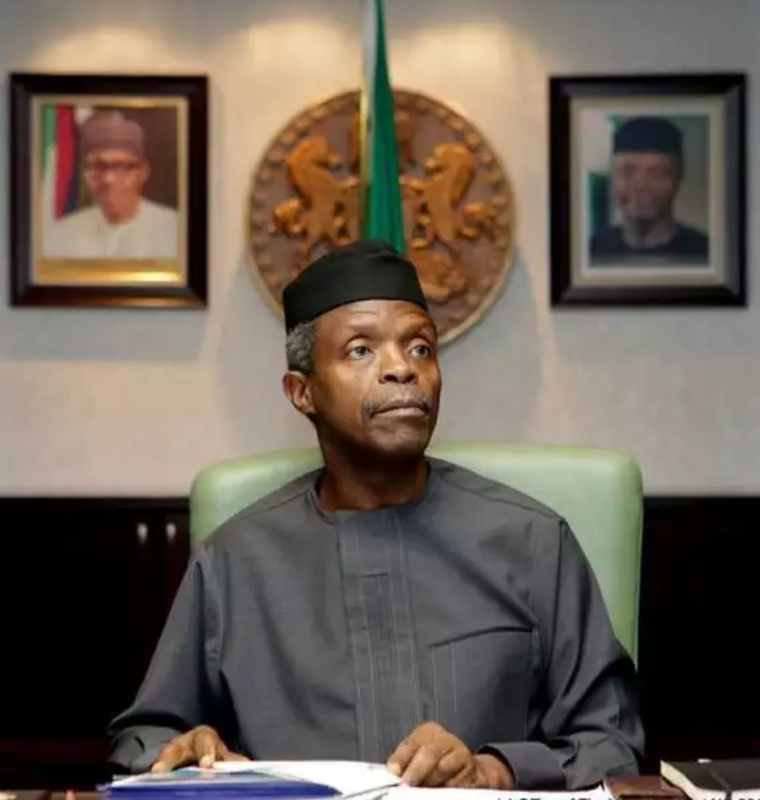 Osinbajo signed this year’s budget, despite it not being finalised, because the process had already dragged on for too long, the official said. He declined to say whether funds from the 2017 budget had begun to be released.